WPP Stella India Gets Off to a Stellar Start! This is what Sheryl Sandberg, the COO of Facebook, writes in her iconic, clarion-call- of-a-book, Lean In. That there is a gap between men and women at work is beyond doubt. It is what we do to bridge this gap that would make Sheryl’s, and millions of women’s shared dream, come to life. 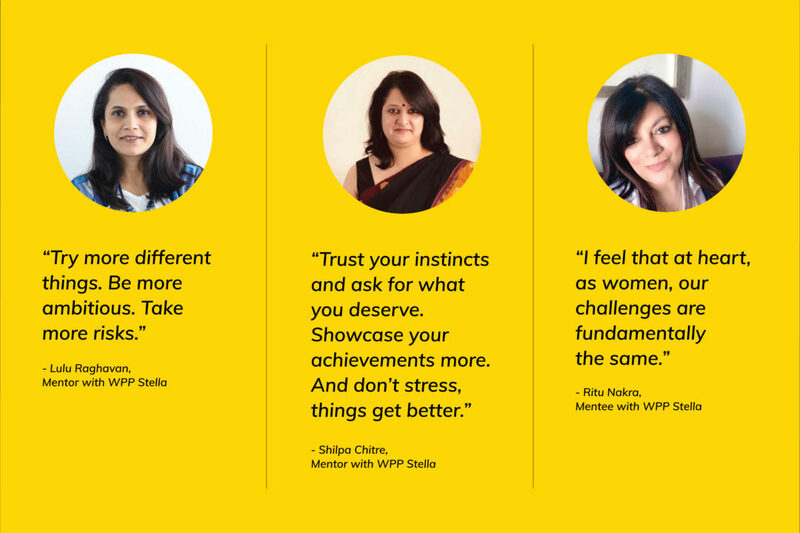 Recently, we saw the launch of WPP Stella India, which is an initiative focused on drawing more women into leadership positions in India. The programme, meant to foster mentoring relationships for 9-12 months, is currently at the pilot stage.